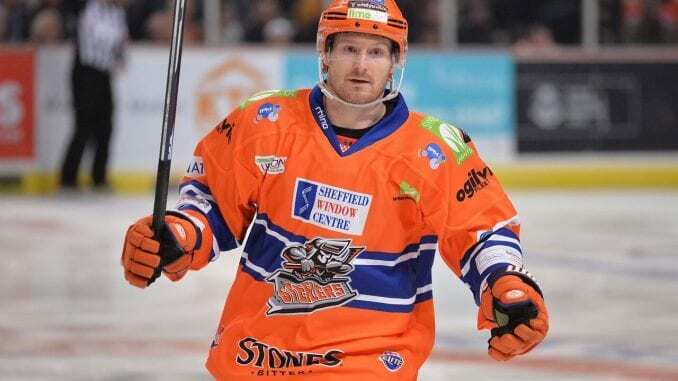 Sheffield Steelers picked up two badly needed wins as they try to get themselves back into the play-off places and as the trade deadline looms, they’re making their last throw of the dice. Tom Zanoski got a scoring debut after arriving through the week after three players left and with talk of at least one more arrival, Tom Barrasso has to pin his faith the guys will do the job for them. The two wins over MK are a start. 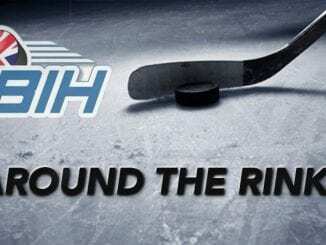 The third period of the Glasgow Clan-Nottingham Panthers game on Saturday was held up for around 50 minutes due to the Zamboni removing a large chunk of ice exposing the surface underneath in one of the goal creases. While fans amused themselves, there were communications between managements of both clubs and league officials to decide the best course of action. Instances like this don’t happen often and each case should definitely be judged on their own merits, but there should be a procedure that keeps fans informed of what’s happening and a clear deadline if a game is in doubt for this kind of incident. Lightning’s horrendous run continues and a victory over the Steelers in either of the two games at the weekend could have given them hope of a late play-off push. 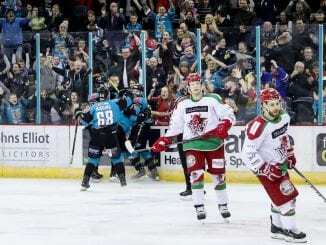 However their season looks doomed to failure, with a 13-point gap between them and Coventry Blaze are just above them in the standings and 14 points to eighth place. Barring a collapse by the teams above them, as unlikely as that is, it seems doomed to failure for the Lightning for the second season in a row in terms of the play-offs. On Saturday, Jordan Kelsall was in Estonian capital Tallinn celebrating a bronze medal with the rest of the Great Britain Men’s Under 20’s. 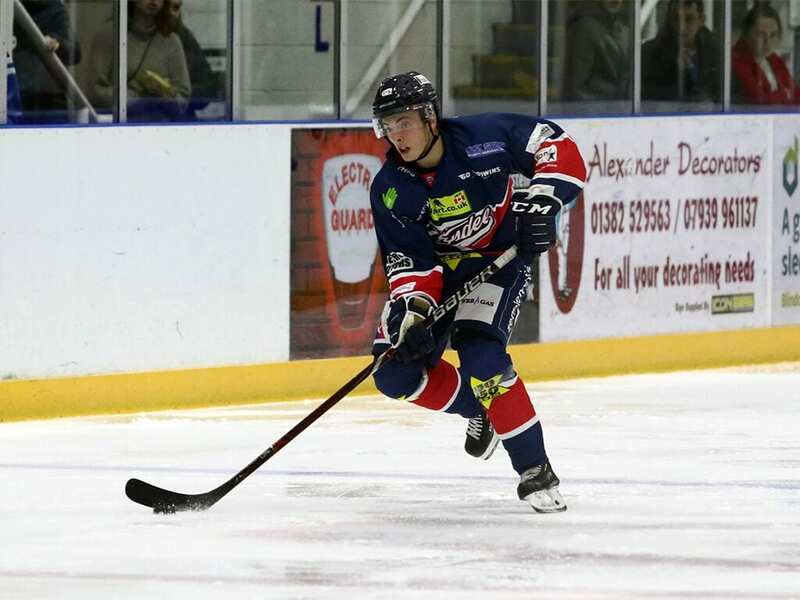 By Sunday night, he was back in Dundee Stars uniform, helping Omar Pacha’s injury hit team to an overtime victory over Guildford Flames. At lot of his other national team-mates were excused, but whether he volunteered or was asked to help out, he did a sterling job in a big win for the Stars. Warrior all the way! After a hard three-game stint in Scotland, for Nottingham Panthers to show guts in getting a penalty shots win in Fife shows some character. Rick Strachan had a hard introduction to life as the head coach following the departure of Rich Chernomaz, but he must be buoyed to end the weekend with a win. It might not change the landscape of the Panthers’ season, but it gives Strachan something to hang his hat on for games ahead.